Today we launch our Luckiest Charm campaign and we would love for you to get involved! 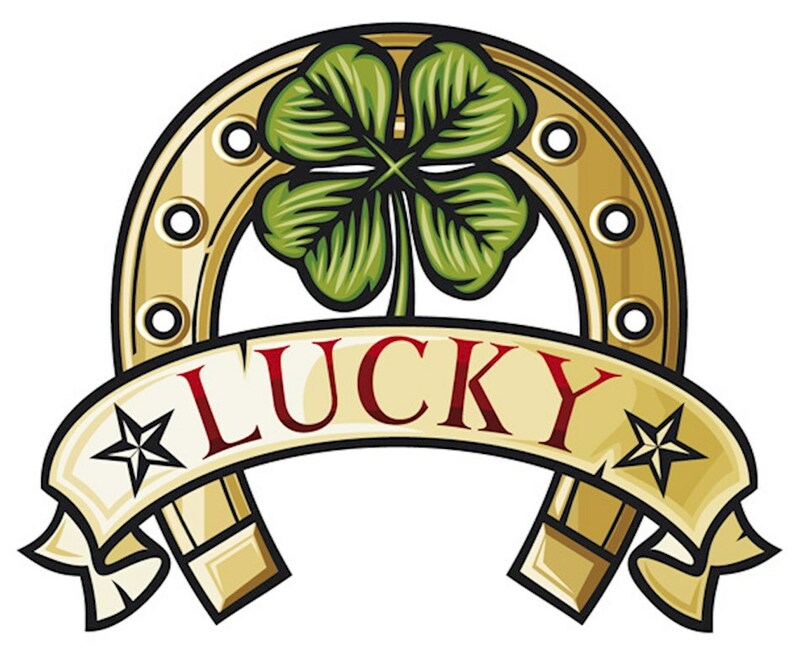 We are on the lookout for the most unusual lucky charms out there, from horseshoes to lucky coins, there are hundreds of charms and we want to hear about them, along with the lesser known ones that are personal to you. The winner will receive $500 of flight vouchers and one runner up will be drawn at random to win $200 of flight vouchers. To enter head over to our competition page and submit a picture of your charm along with a description in the form before the closing date on 5th November 2016. You can also tweet us @allstarslots with the same hashtag. If you are looking for some inspiration here are 3 Lucky Charms we found during our research. It is said that if a ladybug lands on you be careful not to brush it off, counting the spots will supposedly reveal the number of months your luck will be in. It’s also claimed that in the middle ages this colorful bug symbolized protection. The horseshoe is one of the best known good luck symbols in the Western world, seen as a form of protection it was thought to help combat evil and bring the owner good luck. In medieval folklore the acorn was said to have brought good fortune, not only the ones that fell from trees but ornamental ones made of silver, gold or other wood material were seen to be just as lucky as the real thing. Remember it’s the more unusual ones we are really want to see so share your pictures and stories with us to be in with a chance to win.